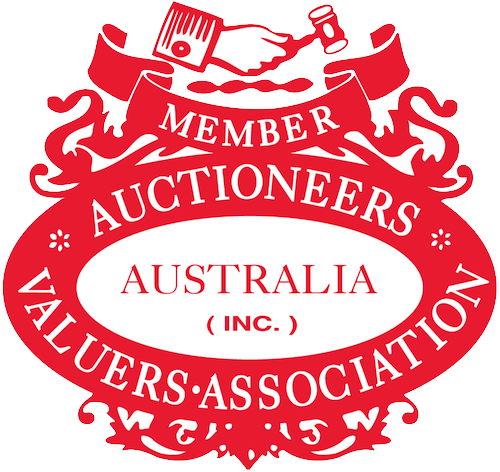 For over 25 years, Global Business Auctioneers Valuers have been providing independent asset valuations for sale and financial purposes. At globalvaluers.com.au, we love rising to a challenge. Flexible, friendly and accessible, we can adapt to different industry types and asset categories and make last-minute logistical miracles happen. We approach briefs of any size with the same enthusiasm and dynamic spirit. We have a hands-on approach. Clients deal directly with the valuation and professionals at Global, ensuring there’s no loss of communication. We are a consultative, multi-disciplinary consultancy and service providing firm that will assess your business position so we can assist you get from A to B with the correct processes and valuation reporting tools.. Simply fill out your name, phone number and preferred contact time to schedule a call with one of our representatives. Our assets valuations stand up to scrutiny. We provide reports are thoroughly researched by our team of experienced valuers. Our valuers work with you along each step of the process, and are always available to answer any questions you may have. We understand that asset valuations are a key part of business decision making, and pride ourselves on delivering highly accurate reports and valuations.